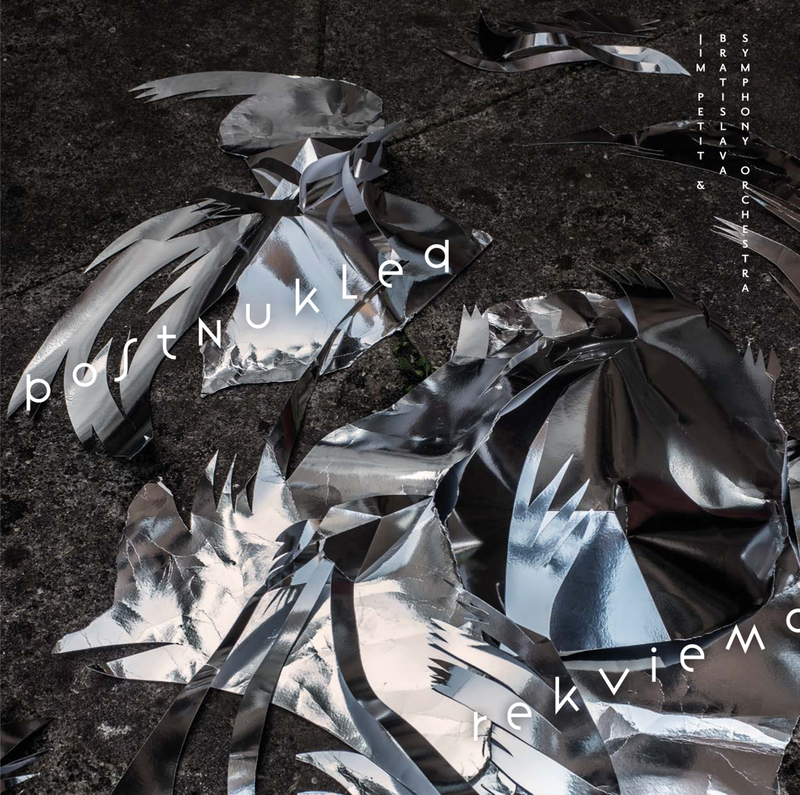 This premiere of Postnuklea rekviemo will be part of a worldwide broadcast taking place this March 11, in conjunction with the seventh anniversary of the Fukushima nuclear plant accident. The album explores a new musical path employing a symphony orchestra, a Minimoog synth, a blues-rock band, a church organist, a vibraphonist, the National Rhine Opera's youth choir, concrete sounds, voices from Windscale, Three Miles Island, Chernobyl, Fukushima and commentaries about Hiroshima and Bikini Island nuclear bomb test, as well as Jim's very own slide guitars. Most of this music was recorded in solar powered studios and the vinyl LP was pressed at a plant powered by biomass energy.